Wednesday, November 1st, 2006 | 3:41 pm	and filed in Gear. 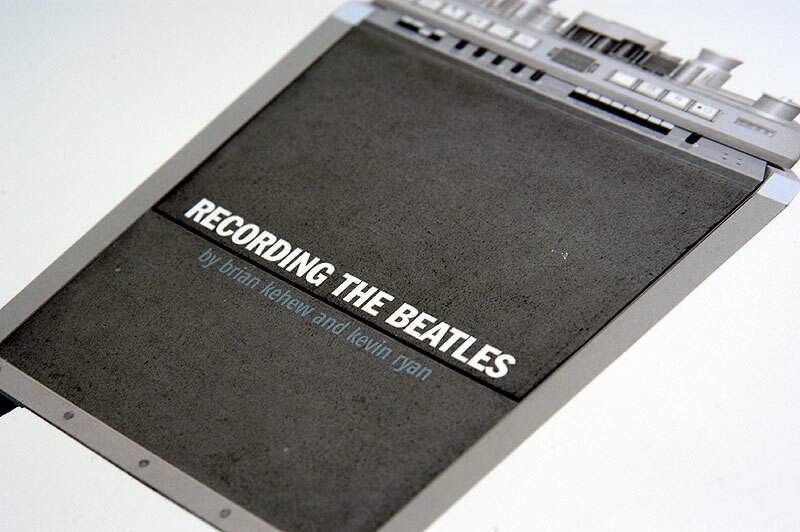 I finally seen Bryan Kehew and Kevin Ryan’s much anticipated book, Recording The Beatles. It’s the ultimate guide for gear freaks about the legendary recordings at Abbey Road, and goes into great detail about the equipment and engineers and rooms. It’s an amazing wealth of information and dispels many of the prevailing myths about what was used to record these legendary tracks. My friend, John Hinson, helped Kehew and Ryan with some of the technical details, and we had a bit of a laugh as we compared the similarities between some of his old email correspondence and the text in the book. I’ve kept a fairly tight lip about the details over the past few years, but now the secrets are out. I’ve talked about the REDD.47 quite a bit on this journal, but the other half the sound is most certainly the RS124 Compressor which is a derivation of an old Altec Compressor.